Ah, Instagram. 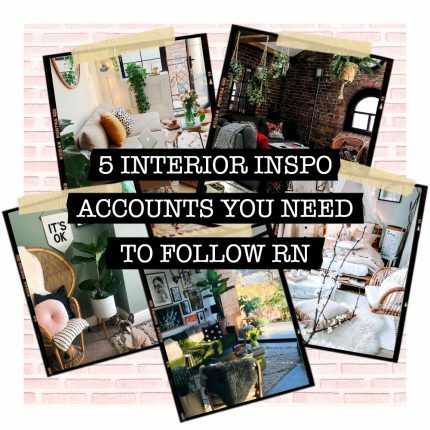 Home of aesthetically pleasing blogger feeds, and a platform on which to have a nosy into your fave celebs lives. 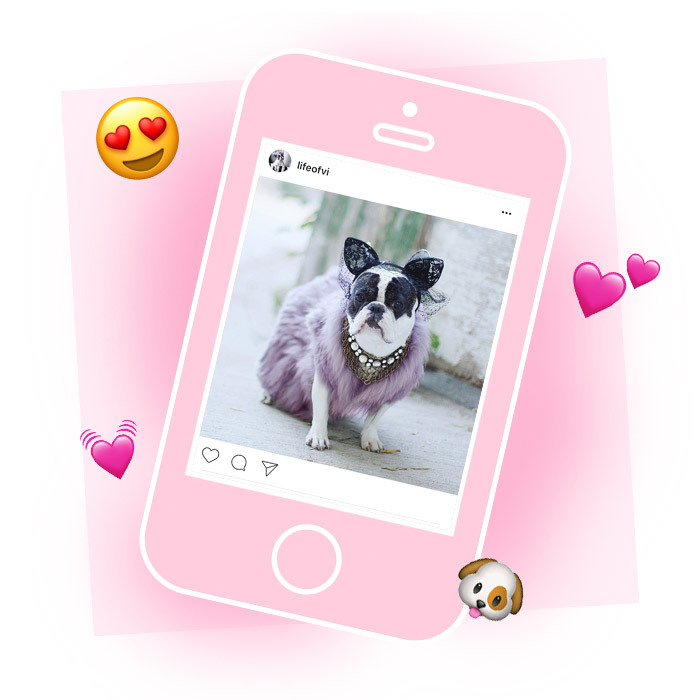 We also use Insta to go heart-eyed over the cutest animals around, check out our round up of faves below! 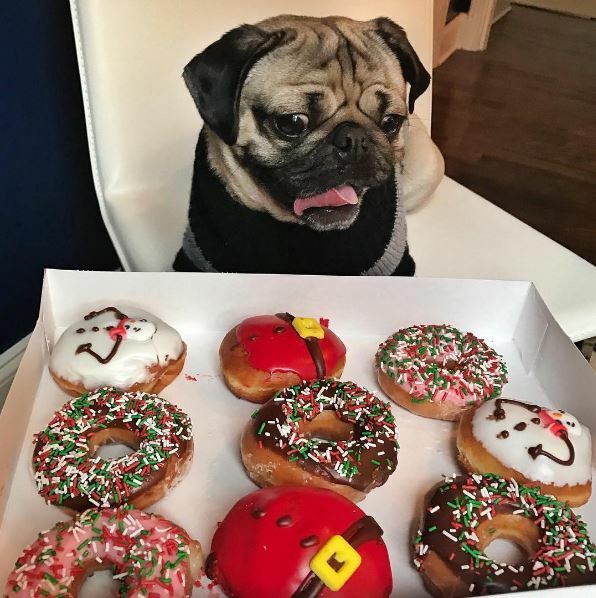 We couldn’t not include Doug – just look at this major cutie! Doug is the self-proclaimed king of pop culture, and judging by the amount of Mean Girl references and pizza parties on his feed, we won’t argue. 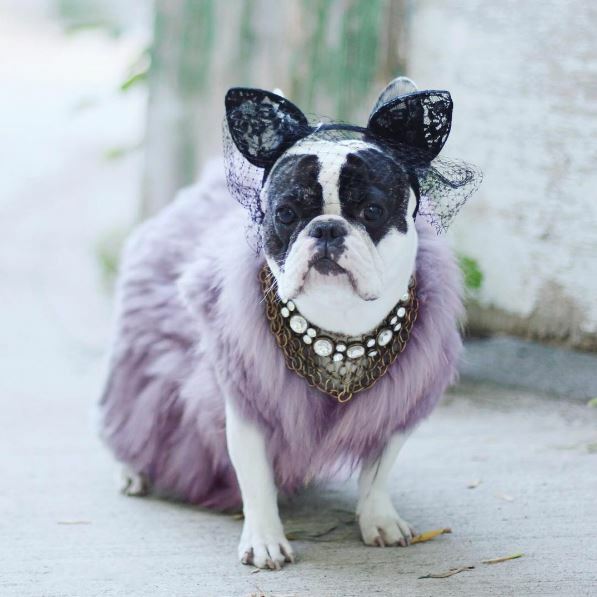 This little Canadian princess has an outfit for every occasion, we’re taking fash inspo from this look. Pastel fur? Yes please. Look at that face. 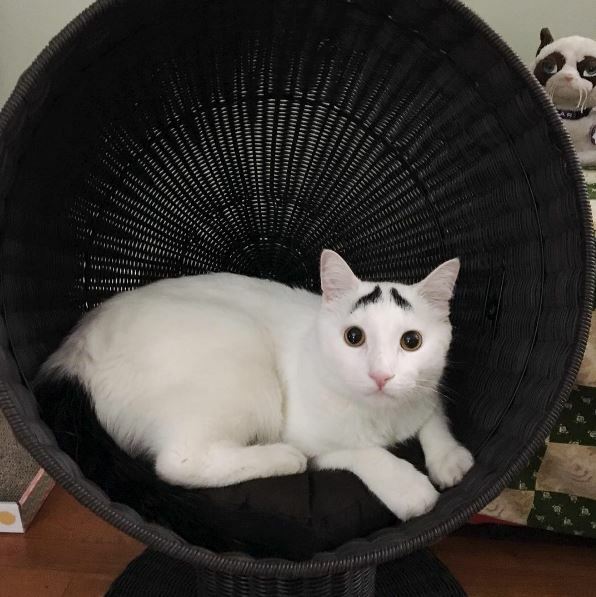 Sam’s eyebrows are TOO cute. He has his ‘who, me! ?’ face perfected – good thinking Sam, you can get away with ANYTHING now. 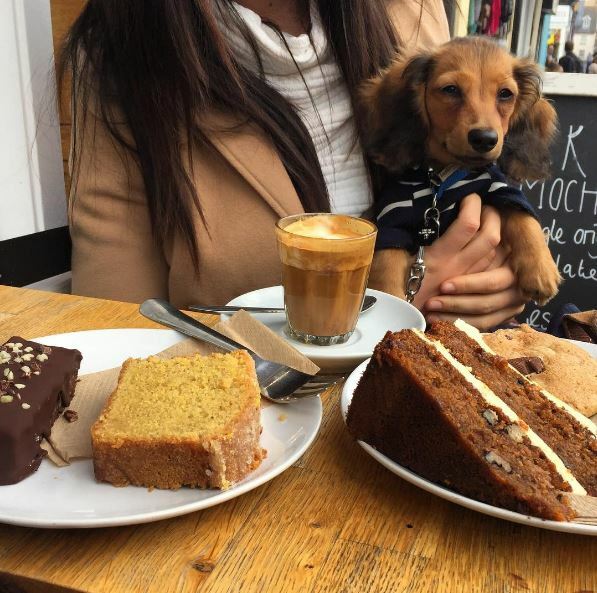 Brunch with this handsome guy? Count us in. Frankfurt is the tiniest pup in this lineup, but good things come in small packages don’tcha know. 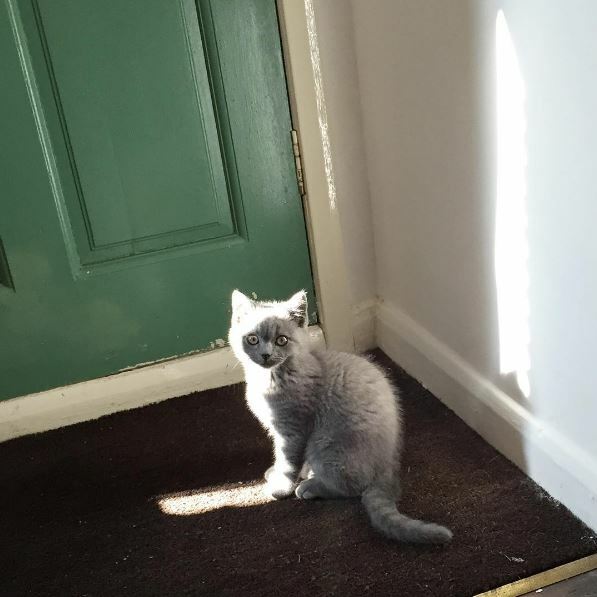 Cutie Francois is relatively new to Insta, and is the cheekiest little guy. His�new pad is #goals, and as for that name – super fancy! 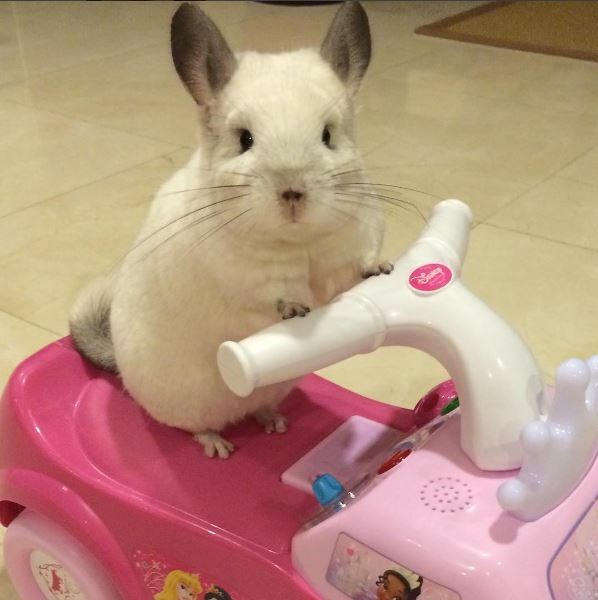 Bubu is a chinchilla with the sassiest ride we’ve ever seen. Her feed is filled with all things miniature, adorbs or WHAT. 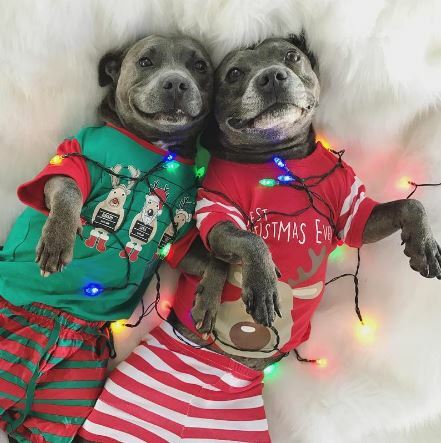 Also known as ‘The Blue Boy’s, these brothers are doing their bit to break Staffy/Pitbull stereotypes and donate to charities for abandoned dogs. 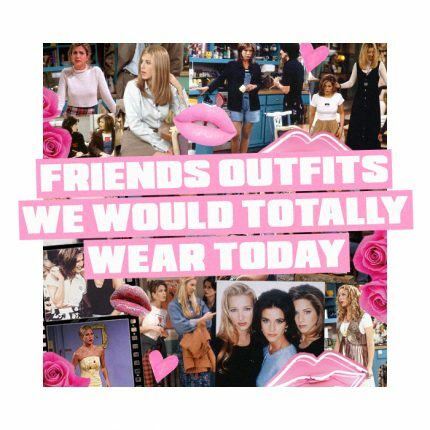 With their own clothing line and calendar, we are pretty sure these angels have gained celeb�status. Images credited with click-through links.